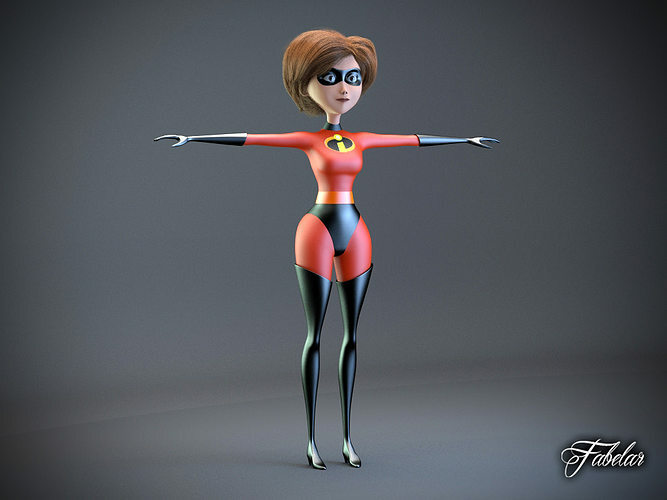 Stills from the Pixar' s motion picture and a real action figure toy has been taken as references to build a perfectly corresponding mesh to the movie character. All the parts has been modeled through subdivision. Original lowpoly geometry not collapsed. Low number of polygons and clean topology makes easy to skin and rig the character. 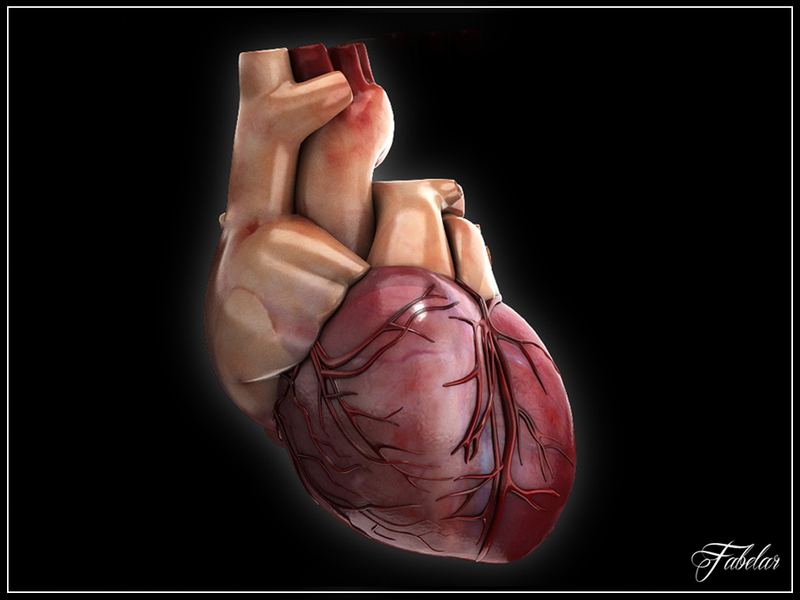 Vray materials and textures included (800 - 1024 - 4096). 3dsmax 2010, lights and render parameters set exaclty like in the preview images. The standard materials version is sold as a separate product. Also available the rigged version. wooooow !!! hairs are perfect Fabio ;) congratulations !